Whether you’re moving up a division on your competitive golf tour, or you’re looking to compete on your high school golf team, Little Linksters has a golf program for you. We are pleased to introduce our all-new advanced group instructional programs! 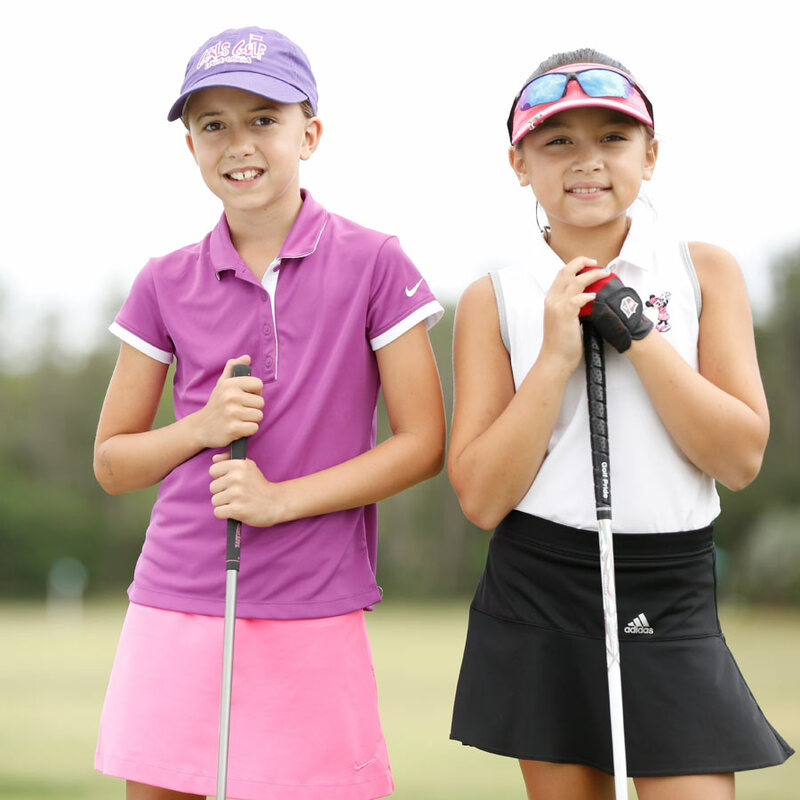 In our Lady Linksters program, we will go through all aspects of the game for more competitive young ladies ages 10-15. Group lessons can be very powerful. Children often work off and support each other as they progress. We are excited to roll out this new program! 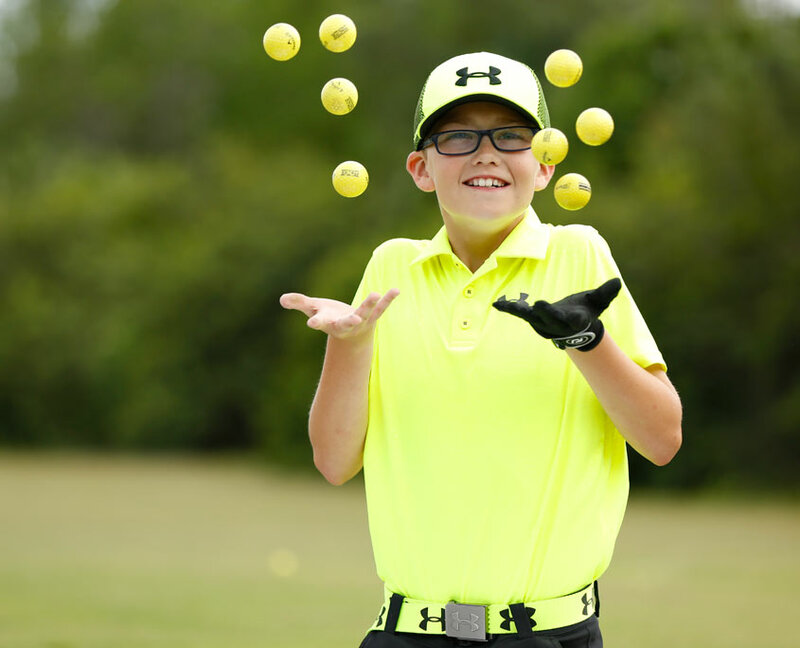 Classes meet at our Academy at Wekiva Golf Club on Sunday’s from 6:00 p.m. – 7:30 p.m. In our Advanced Linksters program, we will go through all aspects of the game for more competitive young men ages 10-15. Group lessons can be very powerful. Children often work off and support each other as they progress. We are excited to roll out this new program! The traditional means of coaching, face-to-face, and in person, may ultimately be the best way to have a student-teacher relationship. But this may not always be a possibility due to circumstances such as distance, scheduling conflicts and more. Luckily, there is an option! Remote Coaching! The world is much more connected than it has been ever before! We can communicate in a virtual face-to-face means whenever we want. We can send video, voice, and text to anyone, anywhere, anytime. We are excited to roll this out, with several options based on your unique needs and budget. Srixon Golf, Cleveland Golf, US Kids Golf and more! 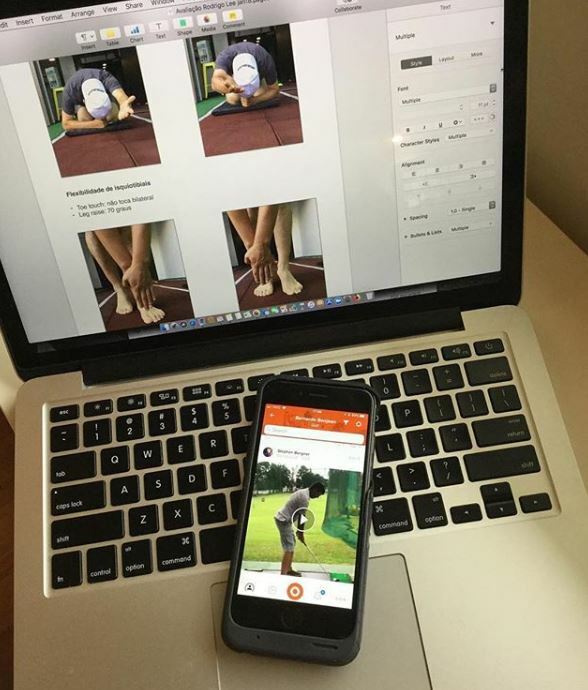 We can stay in touch and be a Coach & Mentor to any student, anyplace, anywhere! Our remote coaching packages are offered in 1, 3, 6, 9 and 12-month packages. See the chart below to see what’s included.